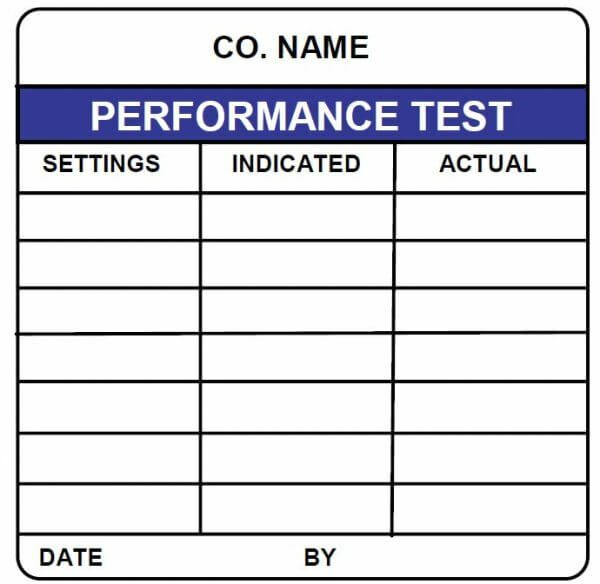 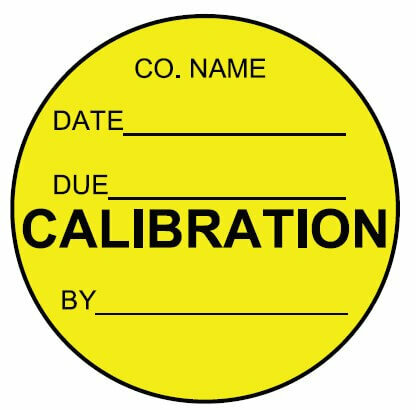 Calibration Labels | Hosptials, Pharma, Engineering, Lab | ID Label Inc.
ID Label produces millions of calibration and maintenance labels for major hospitals and healthcare networks, leading biomedical and clinical engineering organizations, world-renown educational institutions, leading pharmaceutical companies and many more organizations. 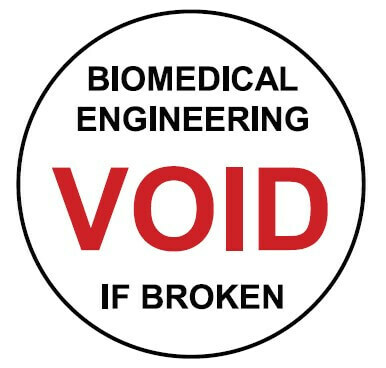 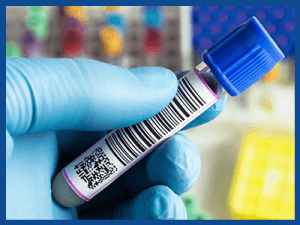 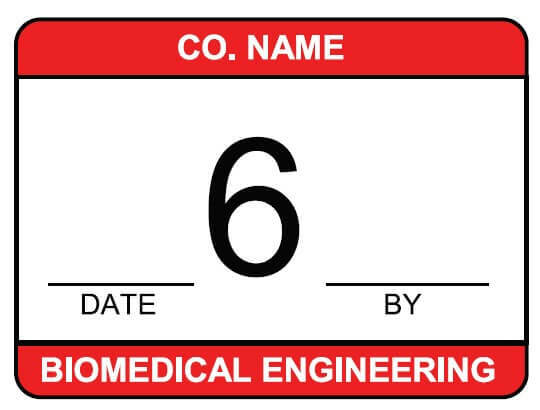 Our custom, durable labels will help you meet virtually any industry standard requirements, whether for quality control, equipment calibration, biomedical, industrial or engineering label applications. This includes total quality standard labels and tags for ISO 9000, 21CFR211, 21CFR820, ISO/IEC 17025, QS 9000, ISO 14000, ANSI/ASQC Q9001, ANSI/NCSL Z540-1 and OSHA 1910. 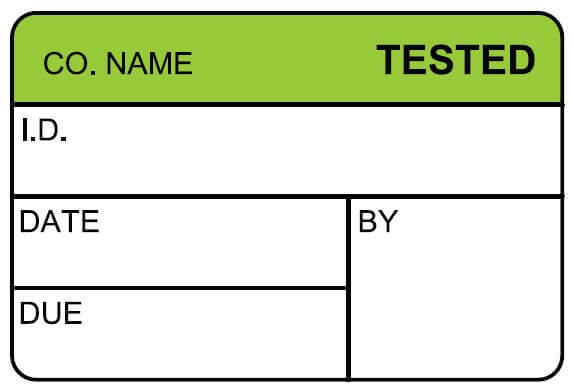 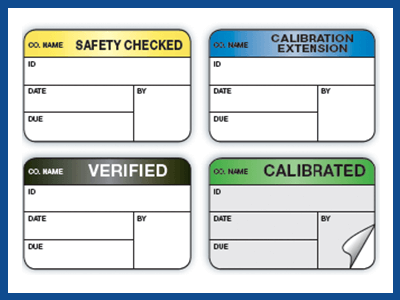 Our standard calibration labels have general-purpose designs for GMP (Good Manufacturing Practices) and generic industry standards requirements for equipment calibration and identification. 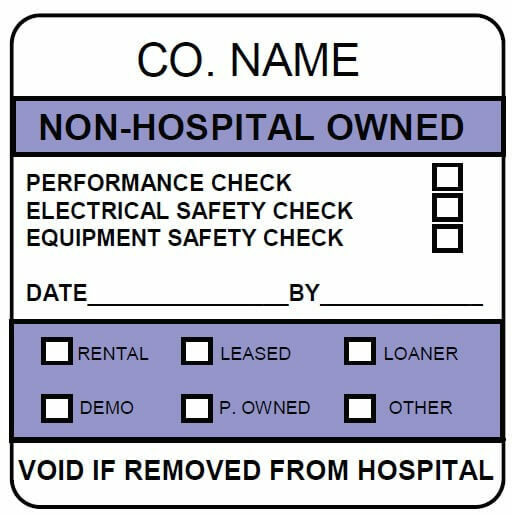 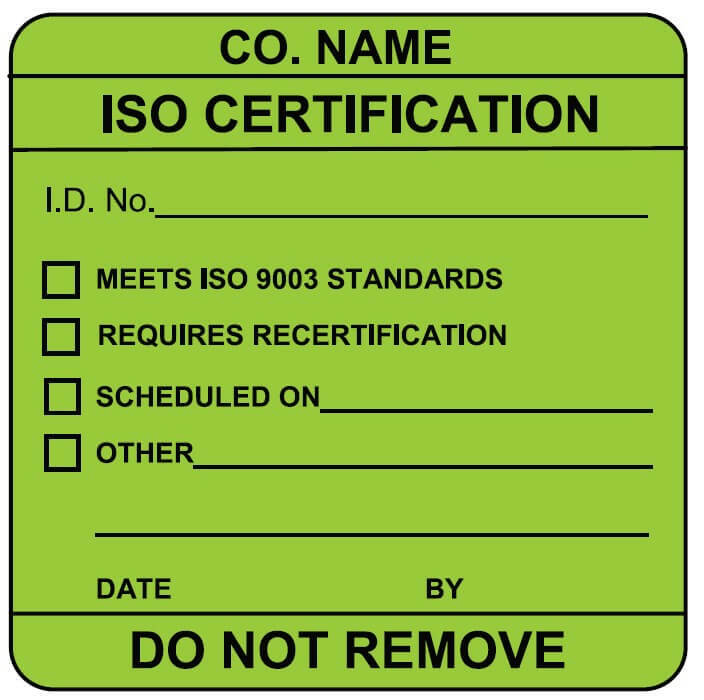 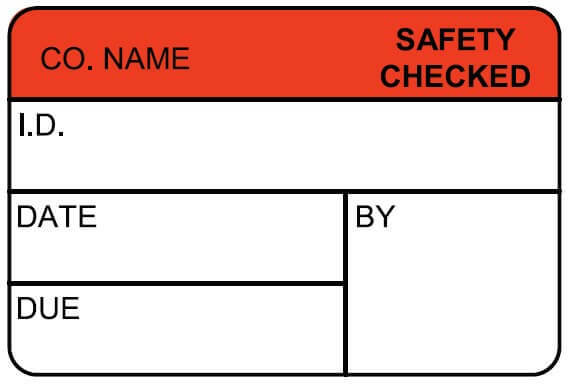 Whether you are meeting ISO, ANSI/ASQC or JCAHO standards, ID Label Inc. has the correct label choice for you. 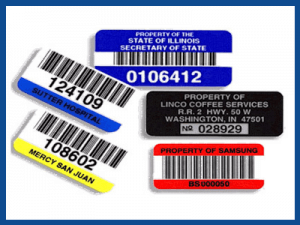 Our labels and tags will allow you to meet the specified requirements for virtually all quality standards. 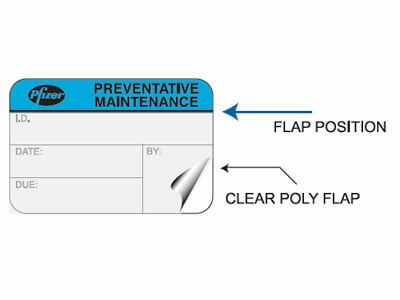 Labels exposed to chemicals, cleaning fluids, etc.